Jamaica’s all-time leading goalscorer Luton Shelton is currently battling Amyotrophic lateral sclerosis (ALS), or Lou Gehrig’s disease. ALS is characterized by stiff muscles, muscle twitching, and gradually worsening weakness due to muscles decreasing in size. This results in difficulty speaking, swallowing, and eventually breathing. Shelton reportedly received his life changing ALS diagnosis 19 months after he got injured while representing Harbour View Football Club in a Red Stripe Premier League game against Tivoli Gardens at the National Stadium. Shelton first came to prominence after making his debut as an 18-year-old for Harbour View FC in Jamaica’s top tier, before he spent a season in Sweden. 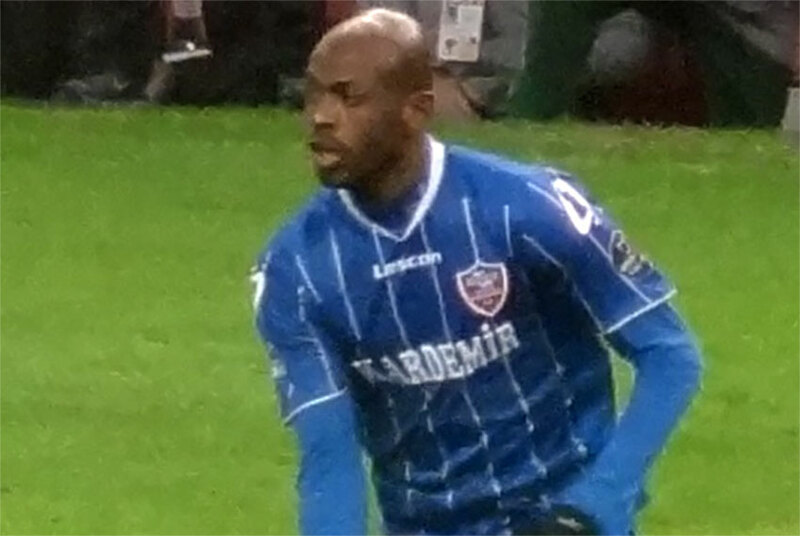 Following his stint at Sheffield United he went on to represent Norwegian club Vålerenga then Turkish teams Karabükspor and Volga Nizhny Novgorod. He returned to Harbour View FC in 2017 but then he fell ill.
Shelton made his international debut for Jamaica in 2004, and earned 75 caps, scoring a record 35 goals.He also played at three CONCACAF Gold Cups. The average life expectancy of a person with ALS is two to five years from the time of diagnosis.